Statistics show that in 34% of burglaries, burglars gain access through an under-secured front door. In 100% of those cases, residents wish they had done more to protect their home, family, and property. It’s no secret that burglars target under-protected homes. Will the next home be yours? And will someone be around to hear the alarm and call for help? 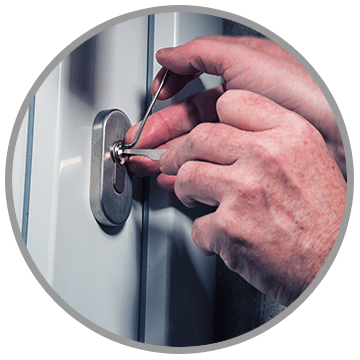 When your home is protected and monitored by All-Guard Systems, you will have the peace of mind knowing that if a serious event such as a break-in, fire, gas leak or other emergency occurs, help is initiated swiftly, taking advantage of every crucial second. 60 years is a long time to uphold a reputation, but at All-Guard Systems, we consider it our duty and privilege to serve the San Francisco Bay Area with affordable and advanced home security packages backed with the kind of service customers expect and deserve. What sorts of components are included in All-Guard Systems? The command center of your home security system. 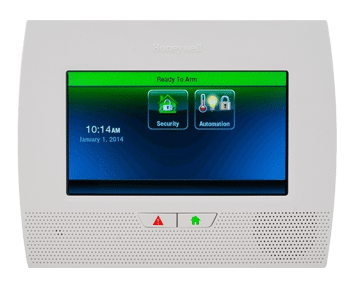 Your alarm panel is connected to all sensors, is where you can manually arm/disarm your security system and will announce when any door or window has been opened. 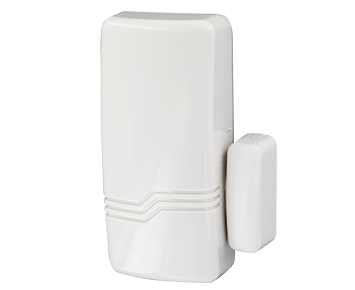 These small devices go on any window or door, triggering the alarm system when they’re opened. Sensors can also go on medicine cabinets, liquor cabinets, and even doggie doors! 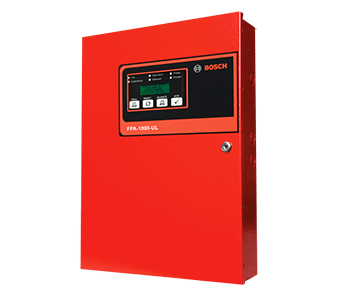 Typically used in large areas such as a living room, an enclosed den or any high-traffic area triggering your alarm when movement is detected. C02 is called the silent killer because it’s colorless and odorless! 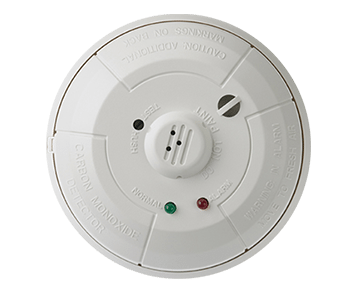 The second any carbon monoxide is detected by the sensor it will trigger your security system. 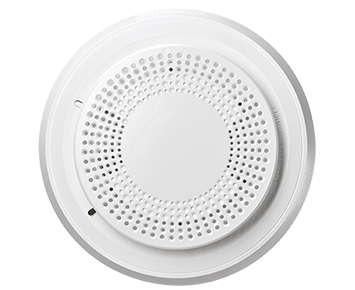 Just like the C02 sensor, the very second any smoke is detected the sensor will trigger your security system. 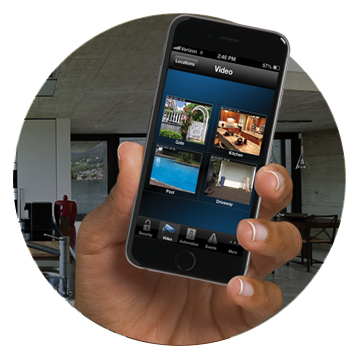 Arm/disarm your security system from your mobile phone or any mobile device, from any place or at any time! What can you do with your home security system? What can you add to your security system? 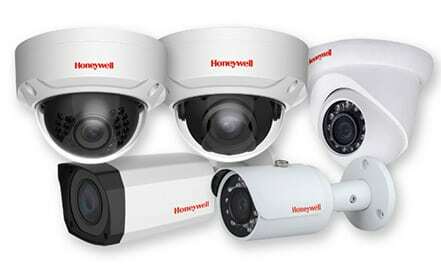 Indoor or outdoor, cameras add even more security! 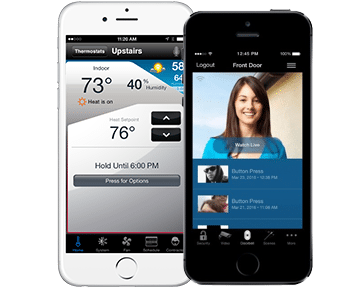 By installing a camera to your home security system you’ll be able to receive alerts with snapshots to your mobile phone, plus have the ability to view your home from your mobile phone or mobile device! Smoke and C02 sensors can easily be added to your home security system. Sensors are wireless and expandable according to your home’s layout. Have peace of mind knowing your home is being protected at all times. 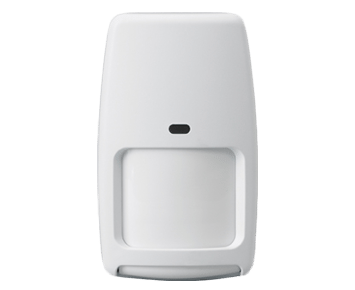 Have an existing security system? 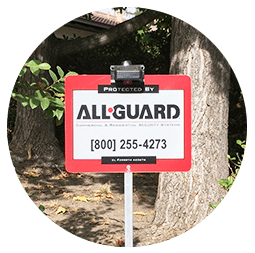 At All-Guard, we offer a wide range of solutions for residential and commercial alarm monitoring in the Bay Area. Call (800) 255-4273 or fill out the form and we will be in touch. *Calls to and from All-Guard may be recorded or monitored without further notice to you, for record-keeping, and quality-assurance purposes.